Find the right plan that works for your business. 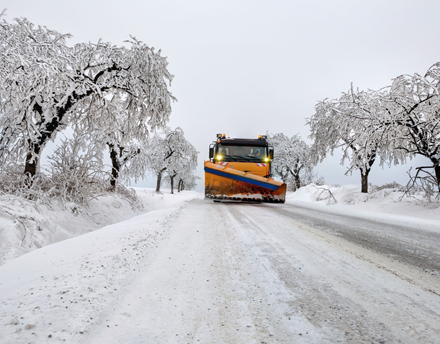 Whether you need round-the-clock monitoring or just snow removal for a single event, Toledo Snow Control has a package that is perfect for you. Take a look at our packages and if you need an estimate, fill out our form and we will get you one for free. Per push – this is a variable contract. You only pay when snow needs to be removed. Per event – this is best for big snow storms. When the storm hits, we will be there to deploy multiple snow plows and our green ice melt. Fixed Seasonal Pricing – perfect for the entire season. You won’t have to worry; no matter when the worst hits, we’ll be there. Don’t just wait for snow to happen before making a call. You can also fill out our form in our quote page and receive a FREE quote. As a reminder: we only service commercial properties at this time. Don’t be unprepared; get in touch with us today!